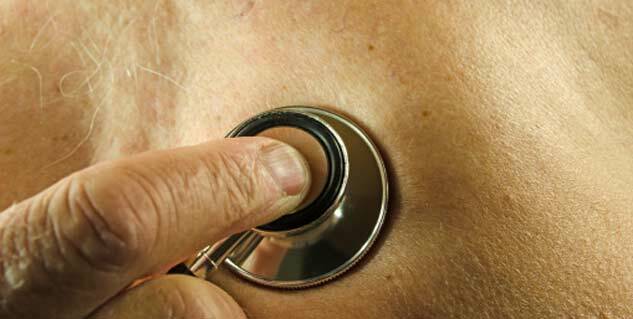 What is the Prognosis of Heart Murmur? 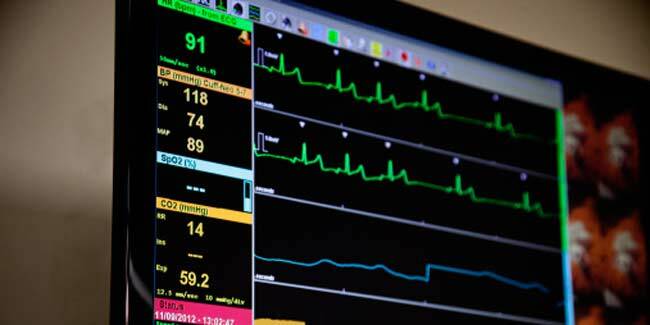 Abnormal heart beats created during heartbeat cycle is heart murmur. These sounds can be heard by doctor with a stethoscope. The murmurs can be there at the time of birth or can develop later. 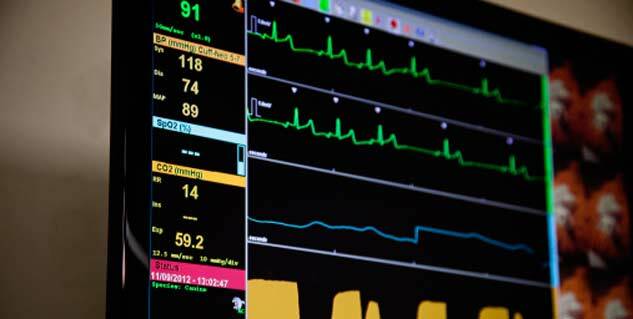 The prognosis for abnormal heart murmurs depends on severity. 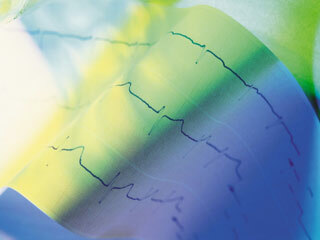 The abnormal sounds created during the regular heartbeat cycle like whooshing or swishing is known as heart murmurs. The sound is created by turbulent blood in or near the heart. These sounds are audible when heard with help of a stethoscope. A normal heart beat is created two sounds which is sometime described as ``lub-DUP’’. These are the sounds of the heart valves closing. The heart murmurs can be there at the time of birth or can develop in later stages of life. 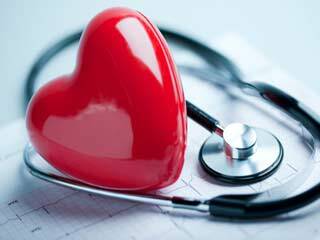 Although heart murmur is not a disease but, it can indicate an underlying heart problem. When a person suffers from harmless heart murmur which is most commonly known as innocent heart murmur, most likely there will be no signs or symptoms. When there is an abnormal heart murmur, it may cause no obvious signs besides from the unusual sounds the doctor hears through a stethoscope. 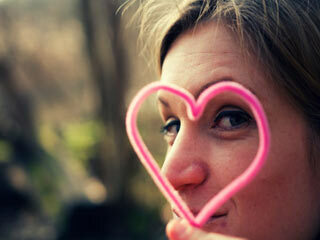 However, if these signs or symptoms are visible there can be a heart problem. 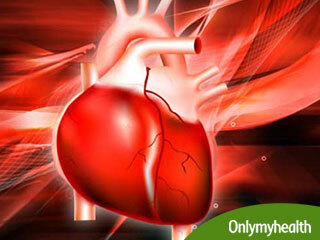 People who suffer from innocent heart murmurs have a good prognosis. They usually have a healthy heart and they do not need to introduce changes to their activities or diets. 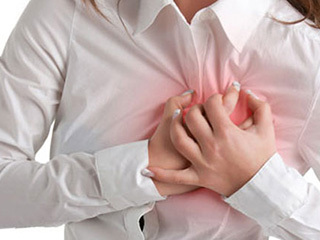 However, people who suffer from abnormal heart murmurs, the prognosis depends on the type and severity of the condition which causes the murmur. Read more on Heart Murmur. 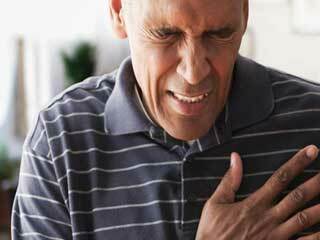 How can one prevent Heart Murmur?